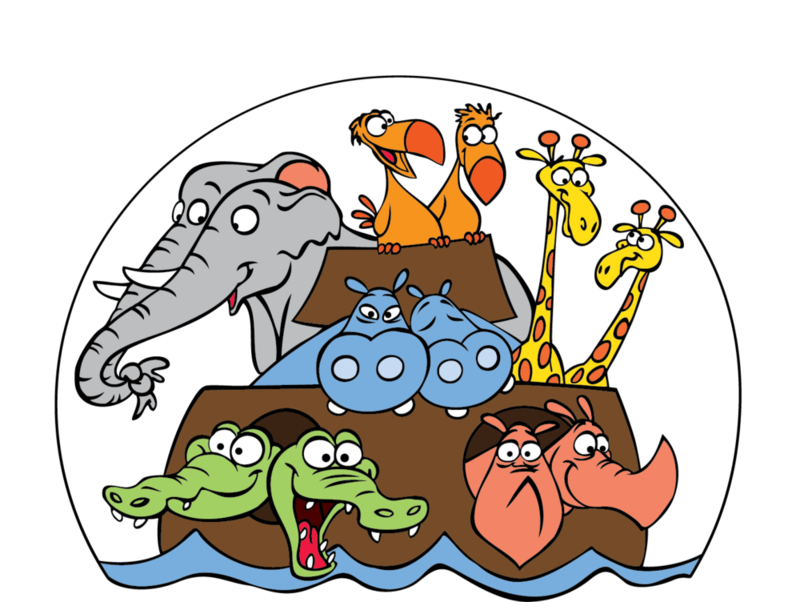 The Saint Mark's Choir assists in leading the primary liturgies of the parish, including the Sunday 10 am Sung Mass and special Feast Days throughout the year. Our choir is comprised of parish volunteers and paid section leaders, and led by Ron Barnett, Director of Music and Sacred Arts. The choir is always open to new singers, so if you are interested please contact Ron. Rehearsals are on Thursday evenings from 7 to 9 pm and on Sunday mornings at 9 am. Previous choral experience is lovely, but not required. Jay holds a Master of Music Education in choral and general music from Northwestern University. He has experience teaching music at the elementary, middle and high school levels. Jay also spent time teaching composition and improvisation in Cook County Juvenile Detention Center as a part of Jail Arts Initiative in Chicago. In addition to his duties at Saint Mark's, Jay is the Dean of Curriculum and a music teacher at the Episcopal School of Los Angeles. Jay is married to Kristen and are parents to three dogs. Ariel's voice was described in Fanfare Magazine as being "simply exquisite." She made her debut with the Long Beach Opera as Nancy T'ang in Adam's "Nixon in China," and has performed in many roles since, as well as a featured recitalist with the Blackbird Music Project, Spacious Visions Concert Series, and Krysalis Ensemble. She regularly collaborates with composers in the southland and works as a studio soprano. Ariel holds a Masters degree from USC's Thornton School of Music, a BA in Music from Northern Arizona University, and is an alumnus of OperaWorks. 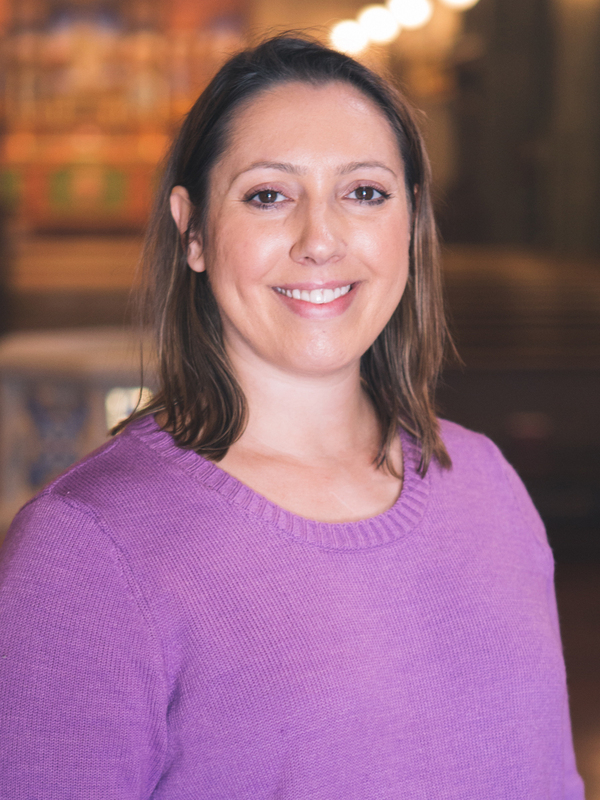 Co-founder of Chamber Opera Players of LA, she is also the co-founding curator ofthe Summer concert series, unSUNG, in collaboration with Lauri's List. Hailing from Tulsa, Oklahoma, Afton moved to SoCal in 2006 to pursue a career in music. Since her arrival, she has maintained a roster of private music students, and has taught general music in elementary schools. She freelances as a vocalist for various projects, sessions, concerts, and services. She is also an active member and frequent soloist in the highly acclaimed Pasadena Master Chorale. As of 2017, Afton has, once again, become a full-time student in pursuit of a degree in Psychology. She lives in Glendale with her husband Nick, and their 3 cats. Renowned jazz guitarist, Larry Koonse remarked, “I was totally floored. [Afton’s] music (and vocal quality) gets me right in the gut and heart. What a gorgeous sound she has along with a beautiful way of shaping the experience (phrasing) - My God …. what a gift!" Norge Yip is a Los Angeles native and graduate from the University of California, Santa Barbara. He has performed with many choral ensembles and opera companies throughout Southern California. Norge has toured internationally, appeared on television, and has been involved in recordings for albums and studio demos, as well as video game, television and movie soundtracks. The Young Choristers at Saint Mark’s meet following Sunday Mass. Please check the calendar for upcoming rehearsal dates or check the schedule listed below. Music is an essential part of a child’s development in the way they learn listening, singing, performing and creative skills. Children have the great fortune of working on music that is a part of the service as well as many opportunities to work with the Saint Mark’s Choir. The Young Choristers sing in the service four to six times a year and when they are not working on service music are engaged in early childhood music education that includes Kodaly training as well as vocal technique. IS YOUR CHILD INTERESTED IN SINGING? If so, please email Jay Johnson, Assistant Director of Music, at jay@saintmarks.la. All children are welcome to join!